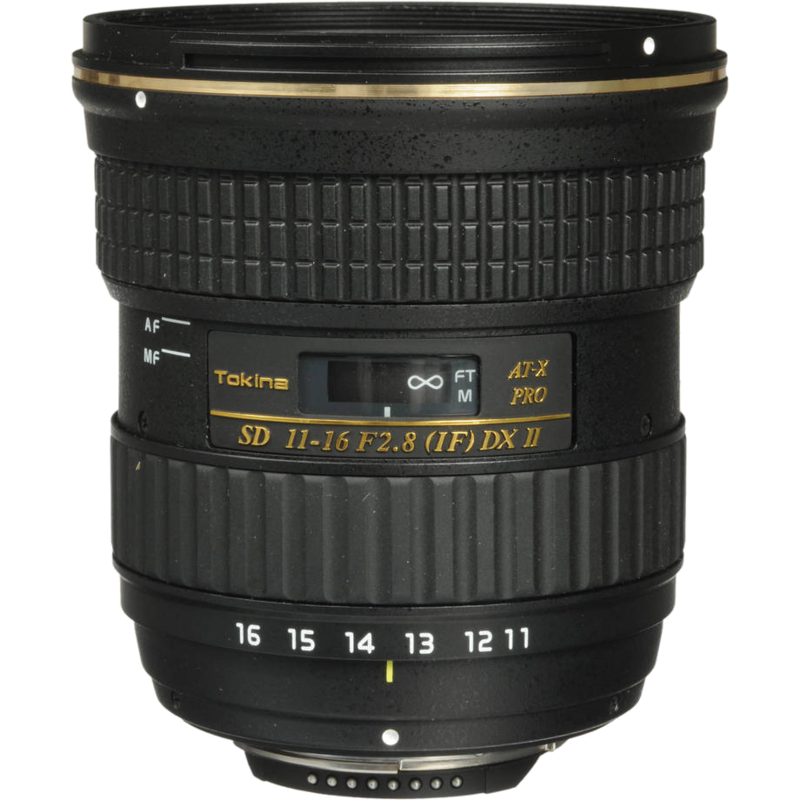 Tokina 2.8 Lens 11-16 is available for rent. 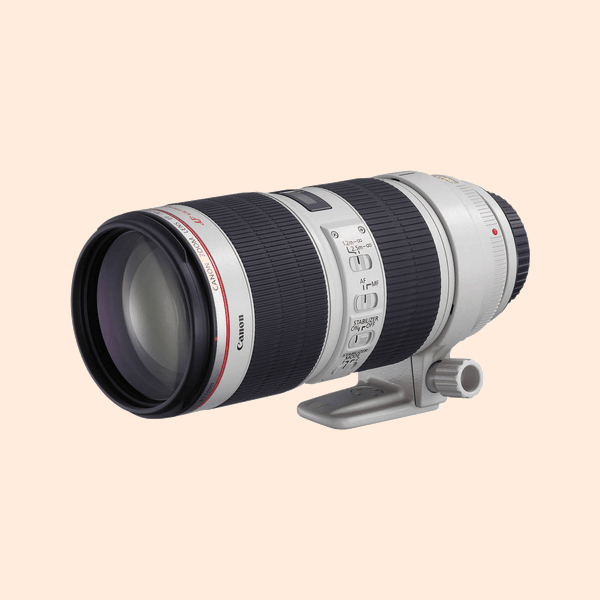 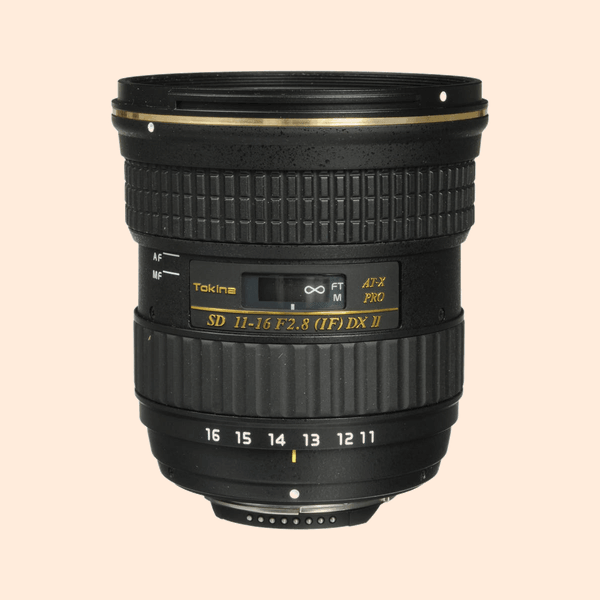 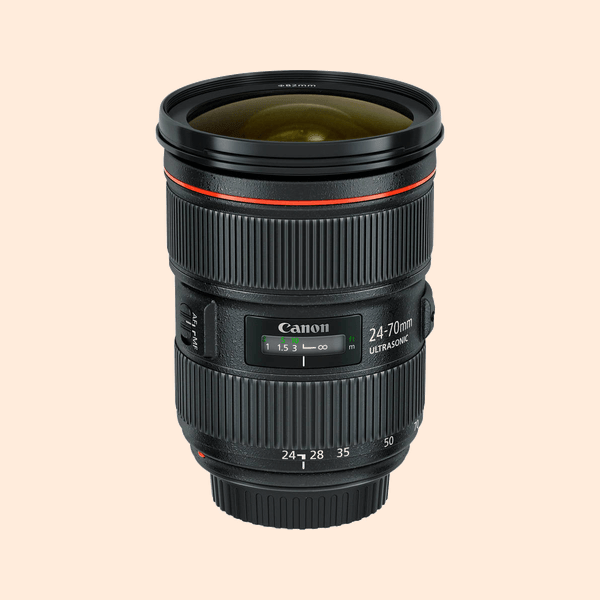 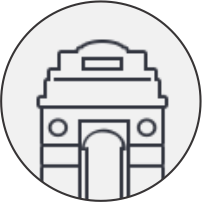 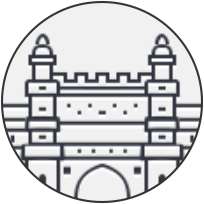 We offer a wide range of Tokina lens on rent in Delhi NCR. 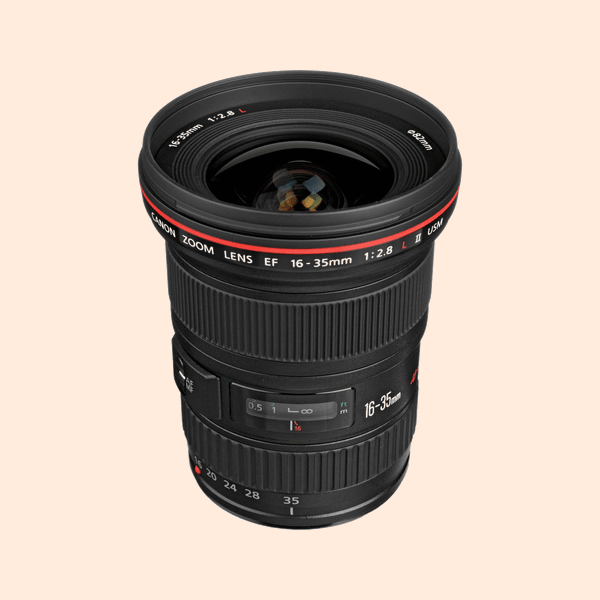 Our other lens rental includes Sony, Compact Prime, Canon, Carl Zeiss, Sigma lenses.